Viva la dolce! : SAVING YOUR SANITY THIS SCHOOL YEAR! SAVING YOUR SANITY THIS SCHOOL YEAR! It's that time of year again... back to school! 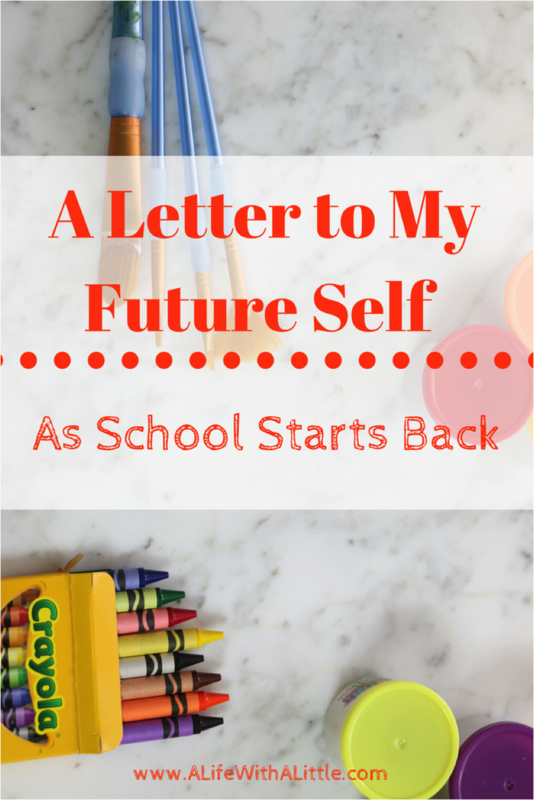 I've teamed up with a bunch of great bloggers to help you zen your way through the upcoming school year! Get your back to school season started right with our amazing round-up of back to school posts! 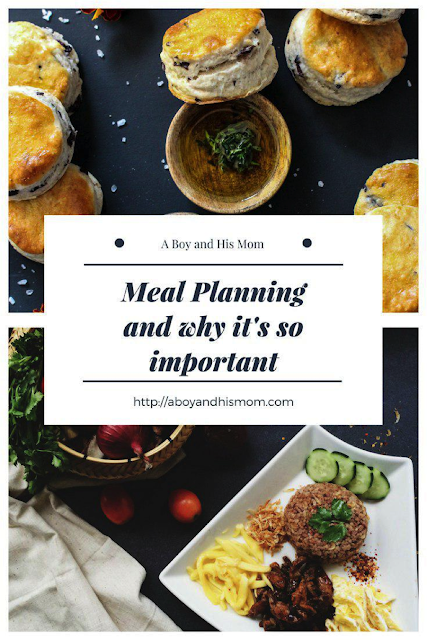 Here you'll find everything from meal planning to travel safety and so much more! The back to school season means more traffic for us commuters and more opportunities for not-so-safe situations on the road. 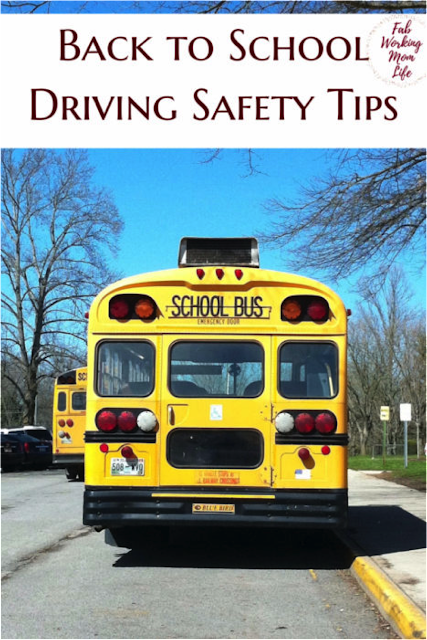 Let's take a moment to think about back to school safety and specifically driving safety. 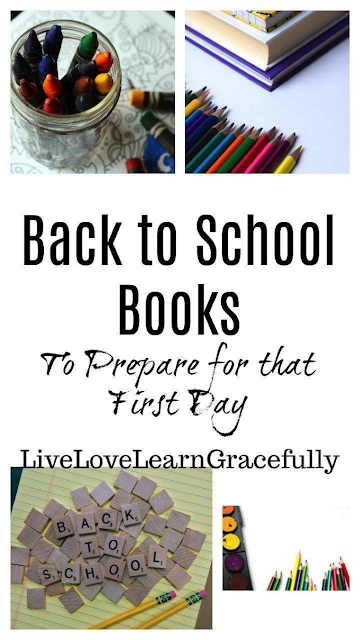 Back to school is about getting the kids organized...But it also means time for you to get yourself organized for the new school year. 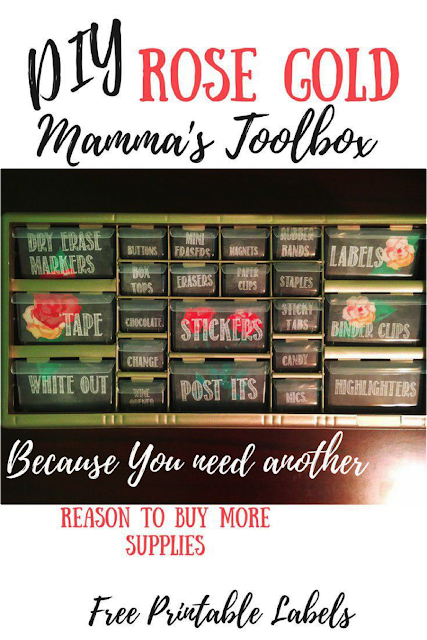 Learn how to make a DIY Mamma's Toolbox! Now you can organize your mom cave or office, because who doesn't want to look at a beautiful chalkboard floral designed toolbox while they work? Pick and choose the labels that fit what YOU need this back to school season. It's back to school time! There is no better way to prepare (other than shopping) than by reading a few back to school books. Whether to help prepare or ease the jitters, this list is perfect! It's time for the kids to go back to school, but around here we aren't going back to school just yet. This letter to myself is all about giving yourself permission to say no during the school year. As moms, we need to give ourselves a little grace in the midst of school bag packing, carpooling, sports schedules, homework helping, and everything else we do regularly. Take a moment to relax, read up, and give yourself permission to say no sometimes. Is it just me or did the summer fly by? 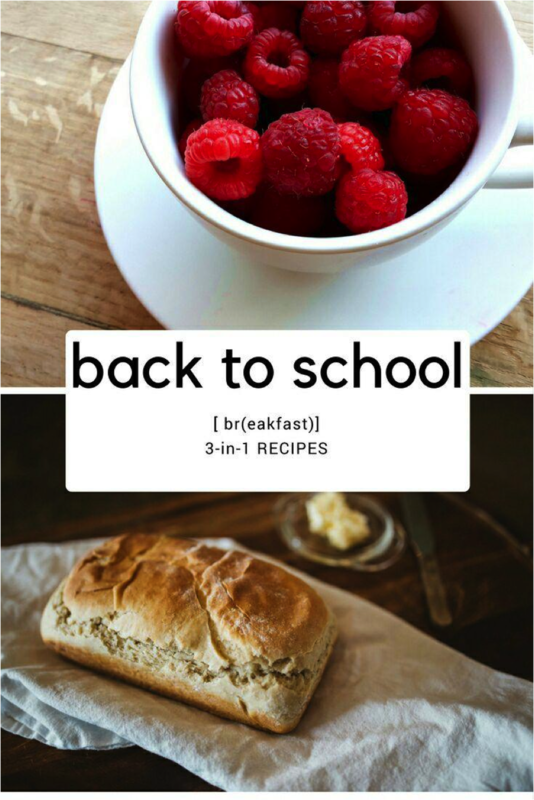 With "back to school" slowly creeping up on us, I am sharing easy 3-in-1 breakfast recipes. That's right: 1 base 3 different ways! 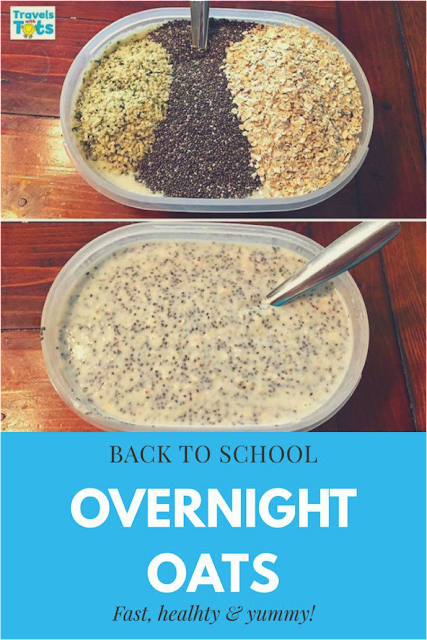 A healthy breakfast is so important to make sure your kids start their school day on the right foot. Here's my recipe for fast, easy, nutritious, and delicious overnight oats that your kiddos (and you) will love!